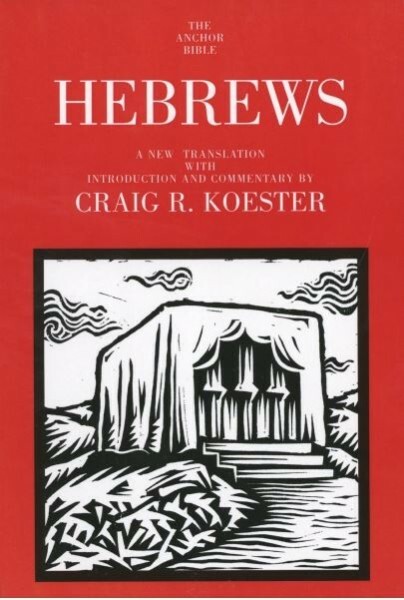 One of early Christianity's most carefully crafted sermons, the Epistle to the Hebrews addresses listeners who have experienced the elation of conversion and the heat of hostility, but who now must confront the formidable task of remaining faithful in a society that rejects their commitments. The letter probes into the one of most profound questions of faith: If it is God's will that believers be crowned with glory and honor, why are the faithful subject to suffering and shame? Through the stories of Abraham and Sarah, Moses, and Rahab, whose faith enabled them to overcome severe trials and conflicts, and through the story of Jesus himself, whose sufferings opened the way to God's presence for all, the sermon confirms the foundations of the Christian faith. In a magisterial introduction, Koester presents a compelling portrait of the early Christian community and examines the debates that have surrounded the Epistle to the Hebrews for two millennia. Drawing on his knowledge of classical rhetoric, he clarifies the book's arguments and discusses the use of evocative language and imagery to appeal to its audience's minds, emotions, and will. Providing an authoritative, accessible discussion of the book's high priestly Christology, this landmark commentary charts new directions for the interpretation of Epistle to the Hebrews and its influence on Christian theology and worship. Craig R. Koester is Professor of New Testament at Luther Seminary in St. Paul, Minnesota. He is the author of Symbolism in the Fourth Gospel, The Dwelling of God, and Revelation and the End of All Things, as well as numerous articles for scholarly and professional journals.